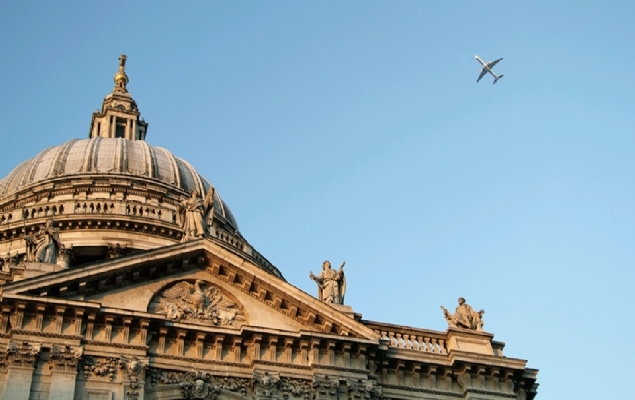 Get a jumpstart on your London travel planning with our practical tips. From what to pack to travel insurance recommendations and the best ways to get around, we've got you covered. Once you’ve booked your trip to London, it’s time for the fun part to begin! Planning for all the great sights to see and museums to visit is the most enjoyable part. 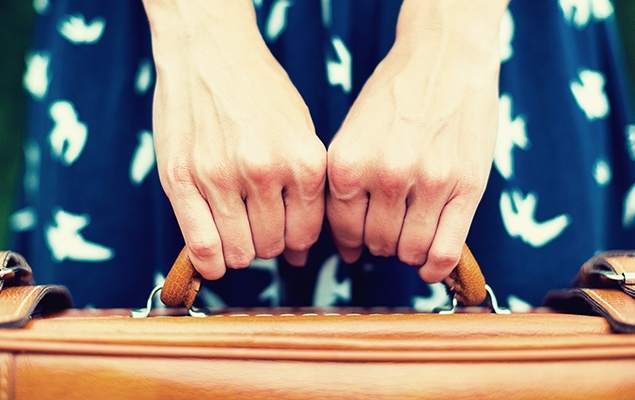 Yet what about all those practical details that will help your trip run smoothly from beginning to end? We've got you covered! As you prepare and plan for your dream London holiday, have a look at some of the practical information we’ve rounded up for you here. From what to expect from the weather to packing tips, how to get VAT refunds and mastering London’s public transport network, we’ve done all the legwork for you and put together everything you need to know about London to hit the ground running! 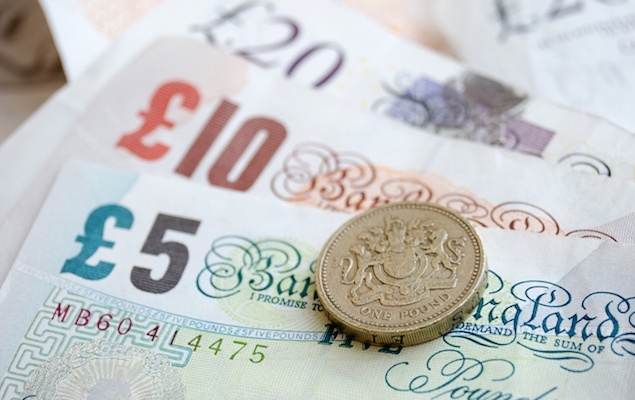 Before you head off to London, don’t forget to arrange a travel insurance policy. Having insurance not only provides peace of mind, but it can also save the day if something were to go wrong during your holiday. 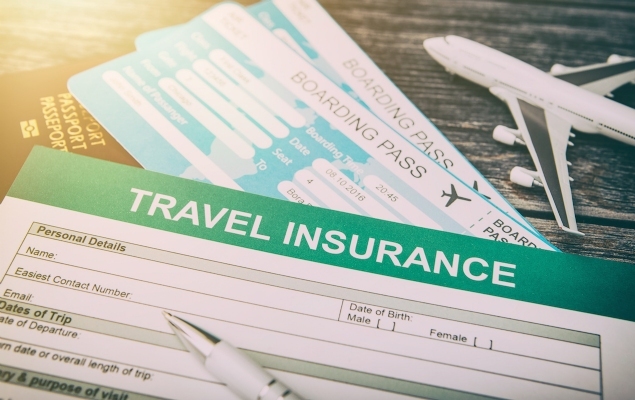 Travel insurance can cover everything from lost or stolen luggage, right down to trip cancellation and even foreign medical expenses. Don't let the shock of high medical expenses ruin your holiday! We’ve put together all the different ways to reach Central London from the city’s three largest airports as well as St. Pancras Station. From taxis and the Tube, to express trains and coaches, find out which method of transport is best for you and your travel needs. Not sure what to pack for your London vacation? We’ll fill you in on the details! 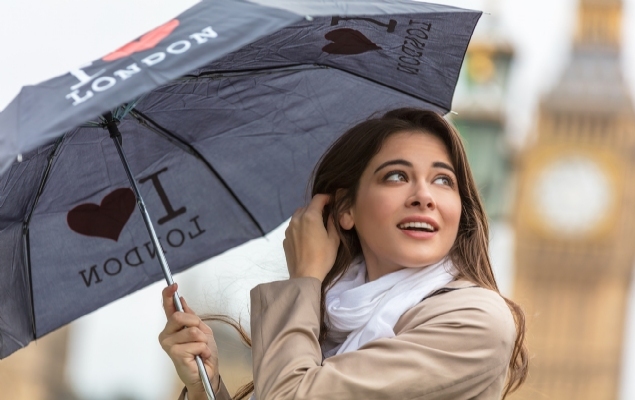 Get practical tips on packing for London’s sometimes unpredictable weather, learn when it’s best to bring along a scarf and find out everything you'll want to make sure you have in your suitcase for your next trip to the UK capital. 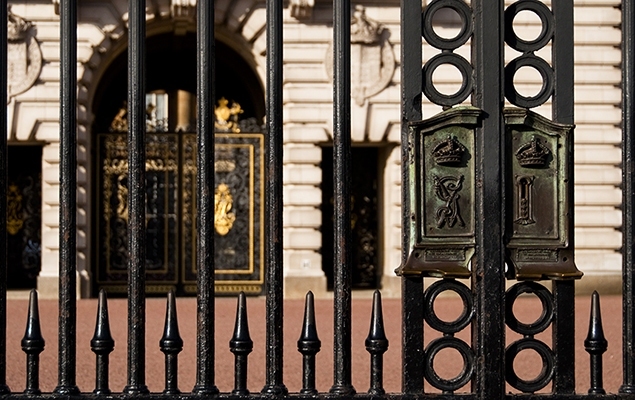 Our expert London team has created the go-to guide for helping you navigate London. 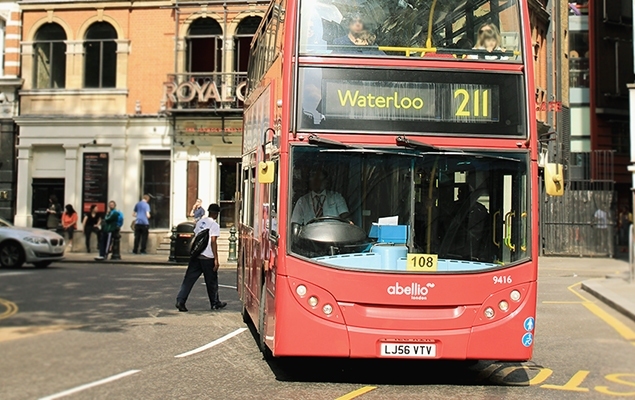 Between double-decker buses, underground trains and public bicycles, you’ll be able to get around easily on London’s vast public transport network. We break all the options down for you and even provide tips on how to traverse the Tube like a true Londoner! 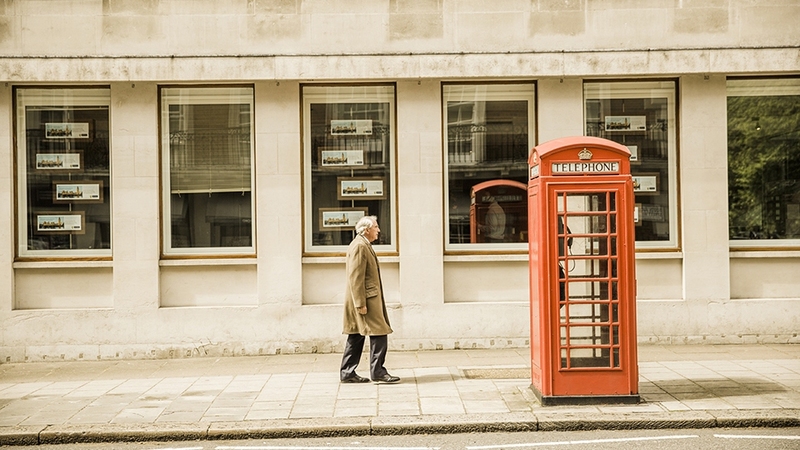 From money exchange bureaus and traveler’s checks, to ATMs and credit cards, exchanging currency can be confusing, especially if this is your first trip to the UK. Discover all your different currency and exchange options in London and also learn how to receive a VAT refund on qualified purchases you make in the city. There’s nothing more disappointing than arriving at a landmark or museum only to find that it’s closed for the day. To make sure your London itinerary doesn’t clash with local days off, we’ve compiled a list of all the upcoming UK holidays along with some helpful tips on special Sunday opening hours and weekend transport operations. London is an excellent place to visit at any time of the year. Familiarise yourself with the local weather before you visit and take note of the temperature and rainfall averages as you put together your London wardrobe. We’ve also included a few packing tips to help you stay comfortable and fashionable during your London vacation.